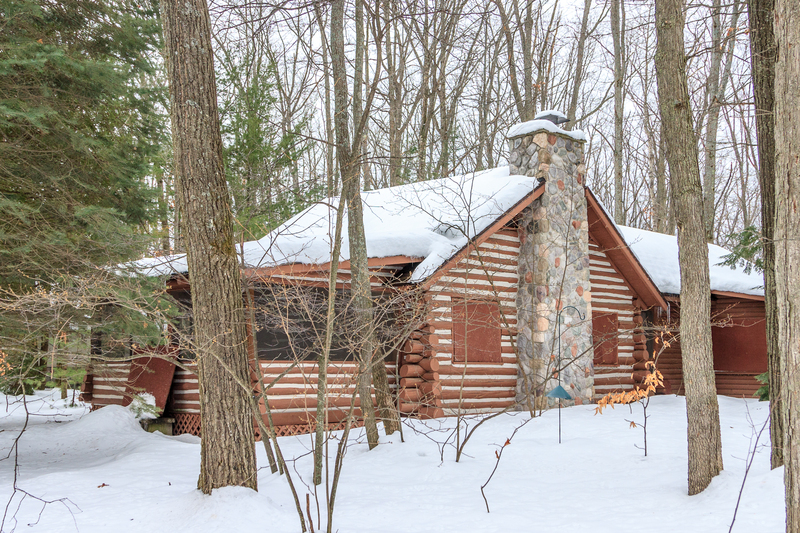 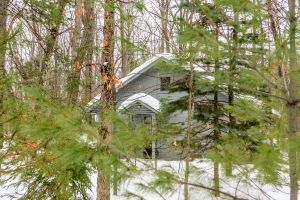 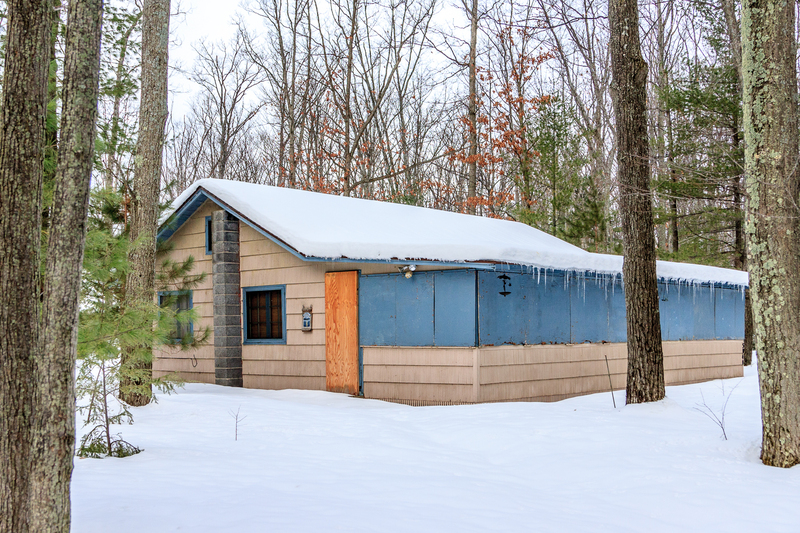 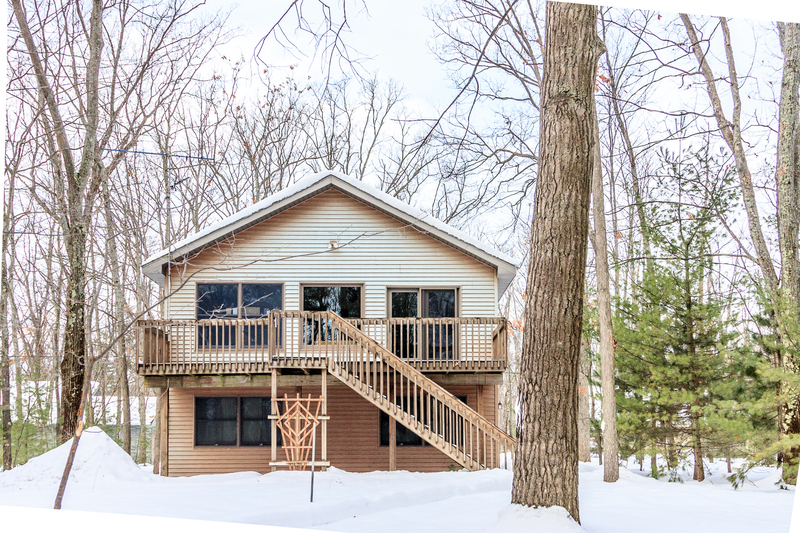 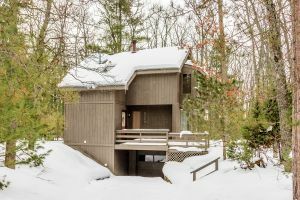 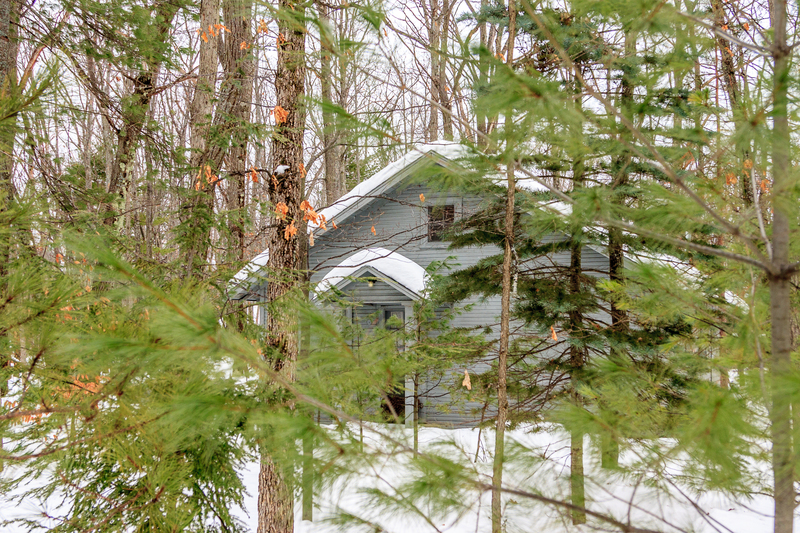 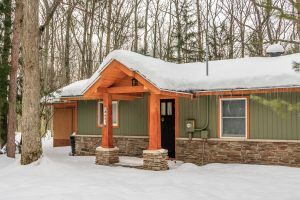 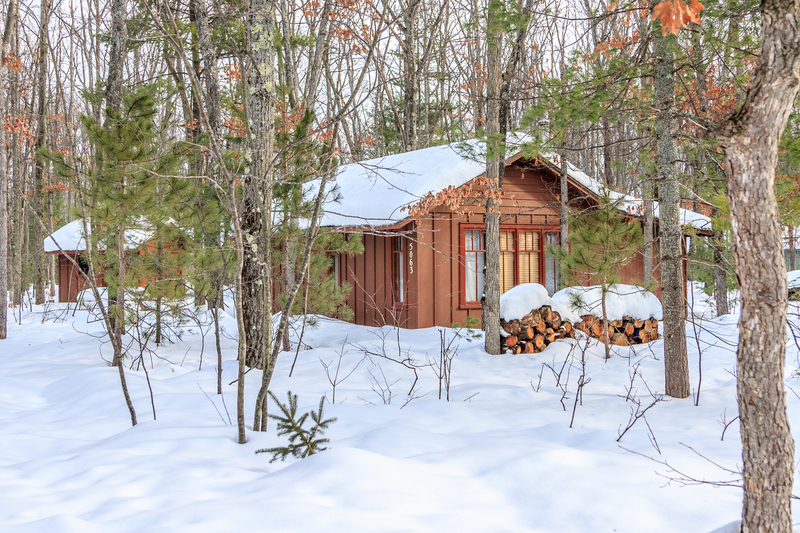 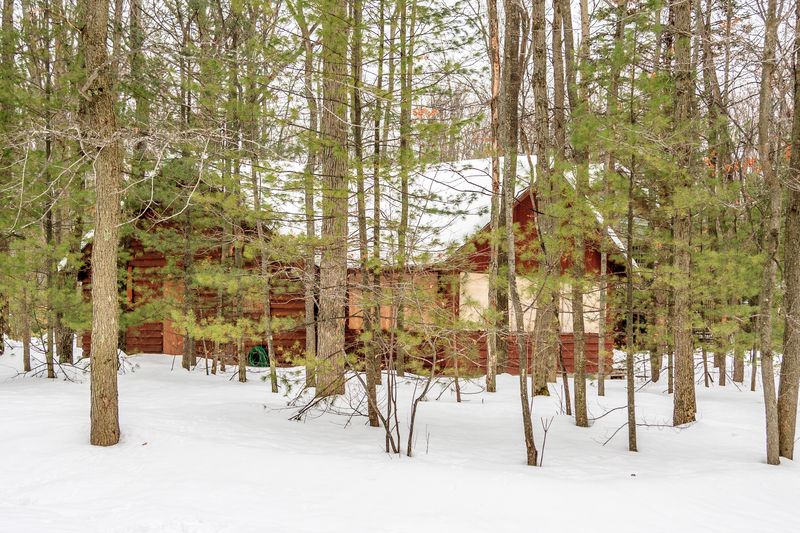 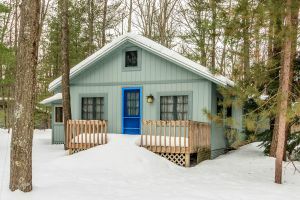 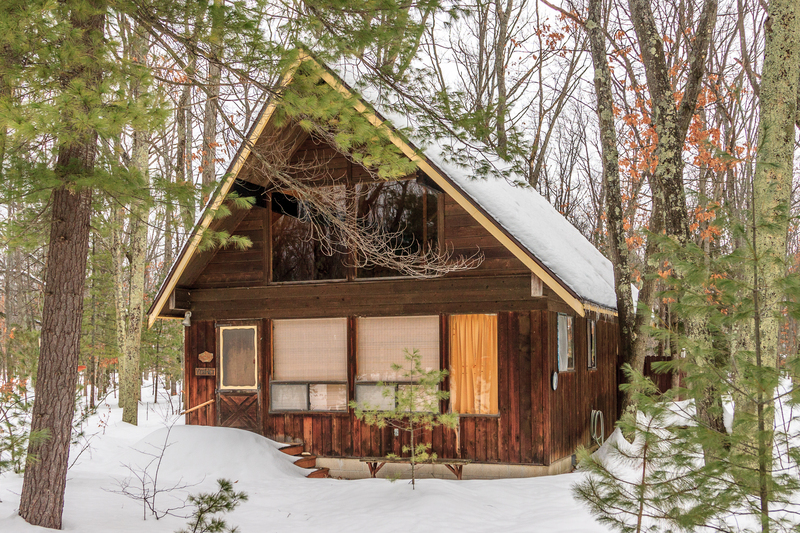 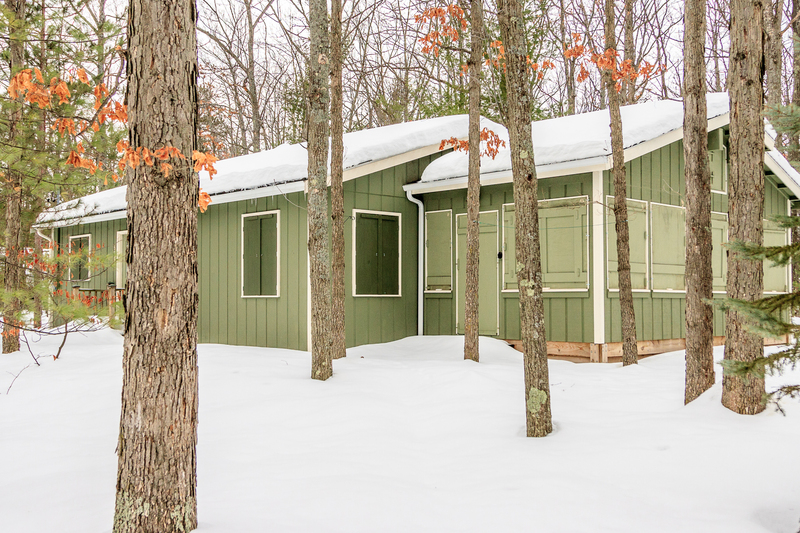 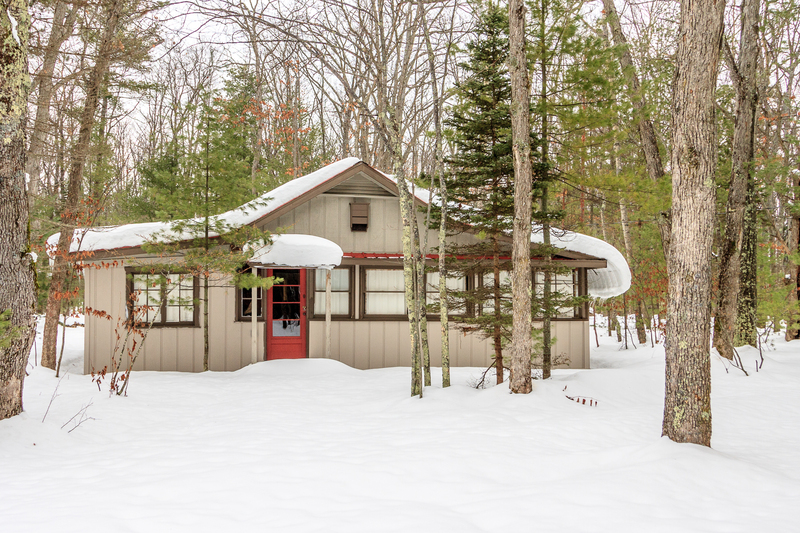 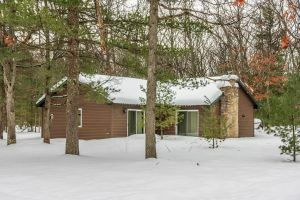 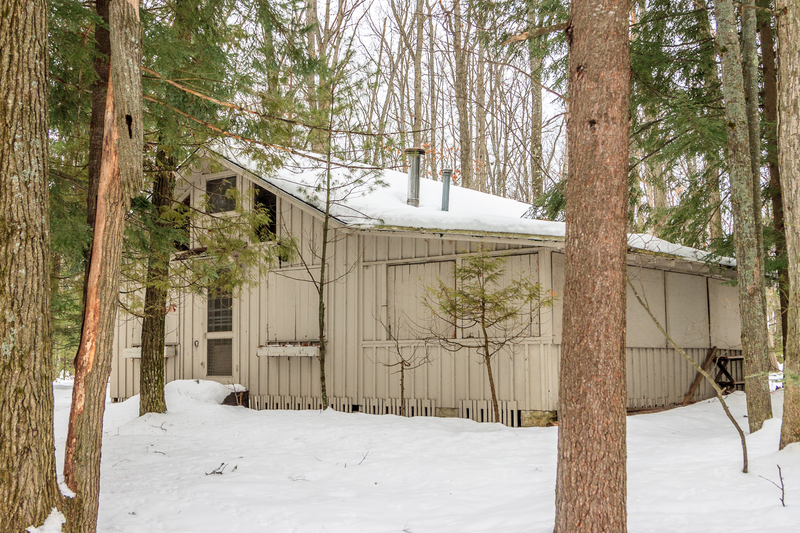 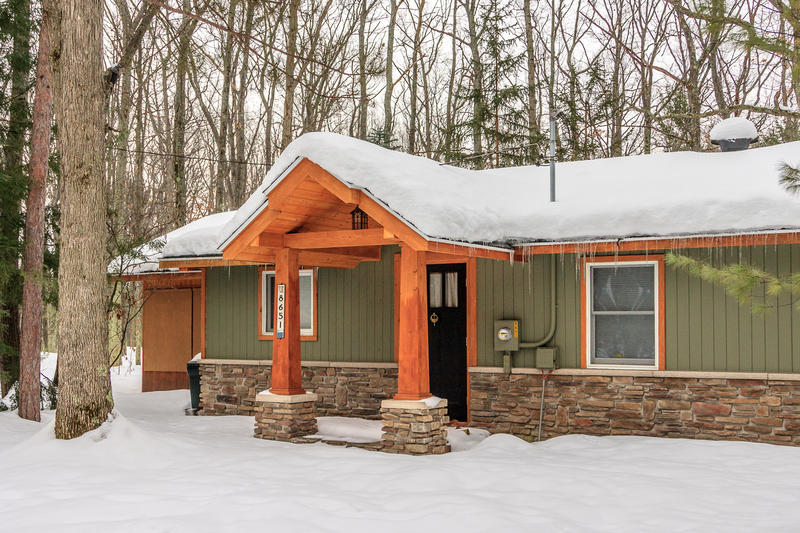 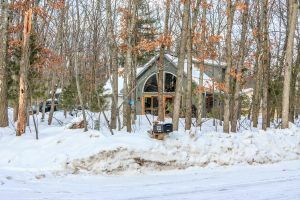 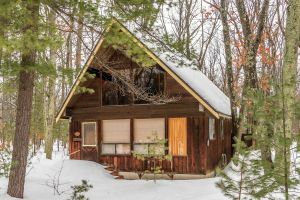 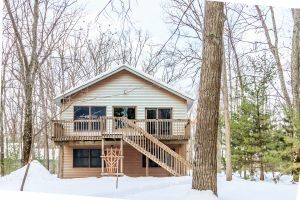 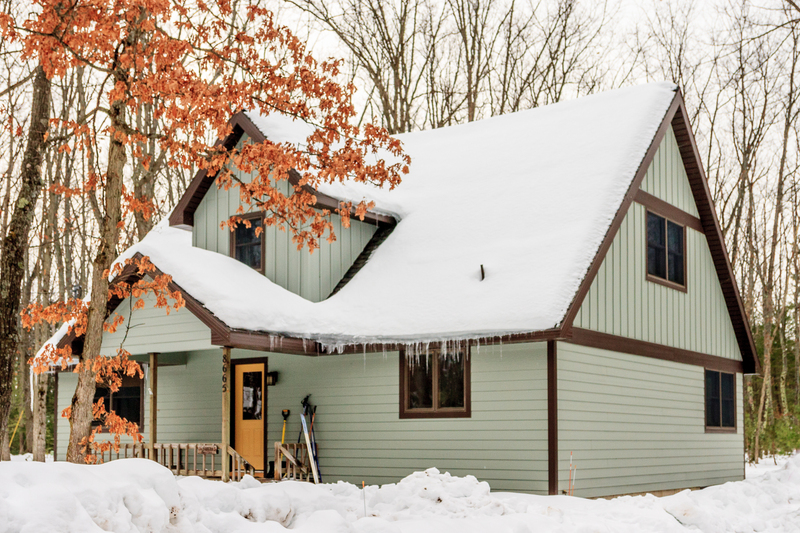 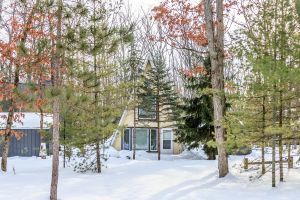 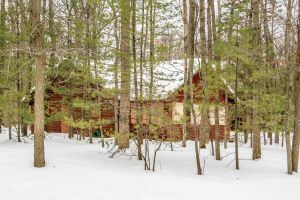 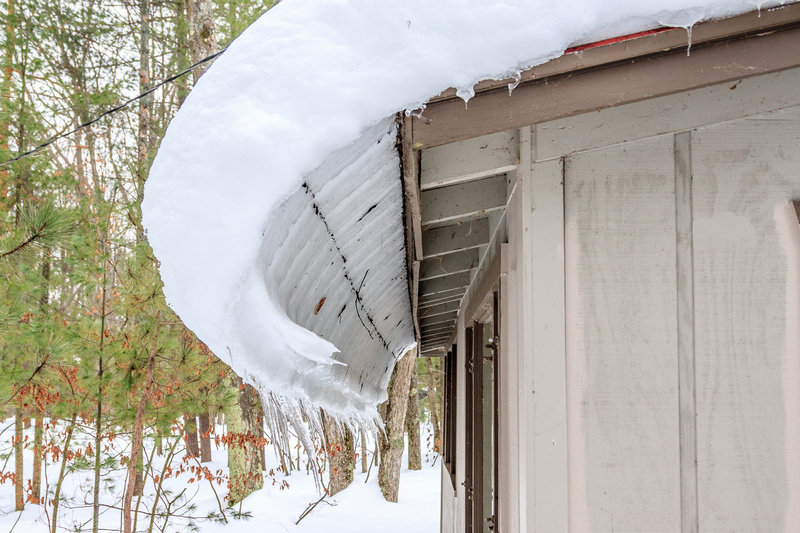 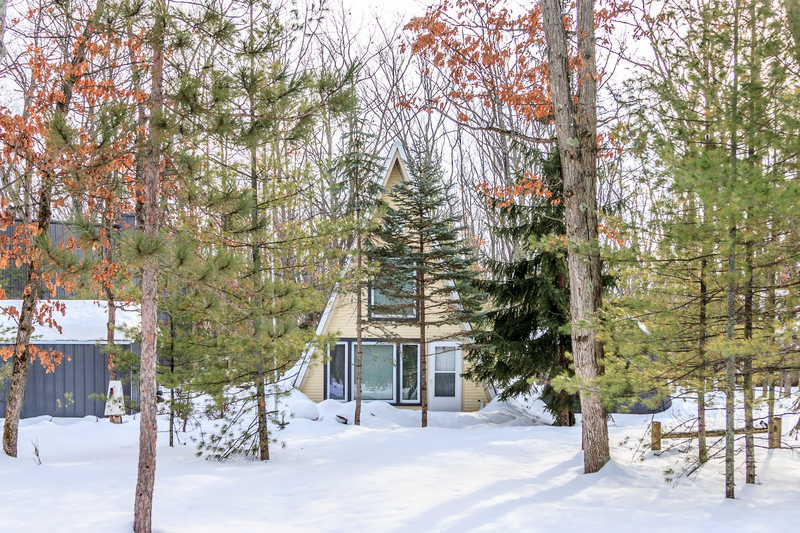 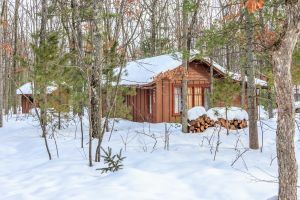 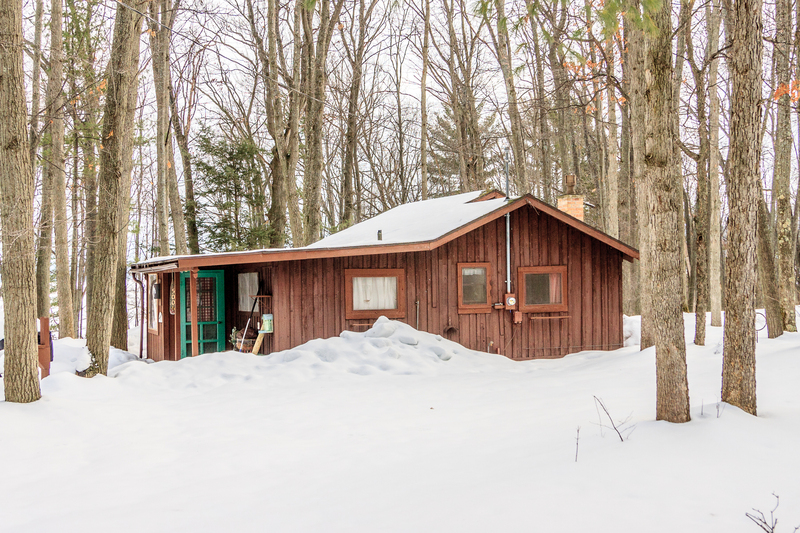 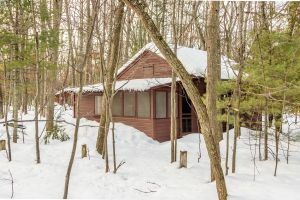 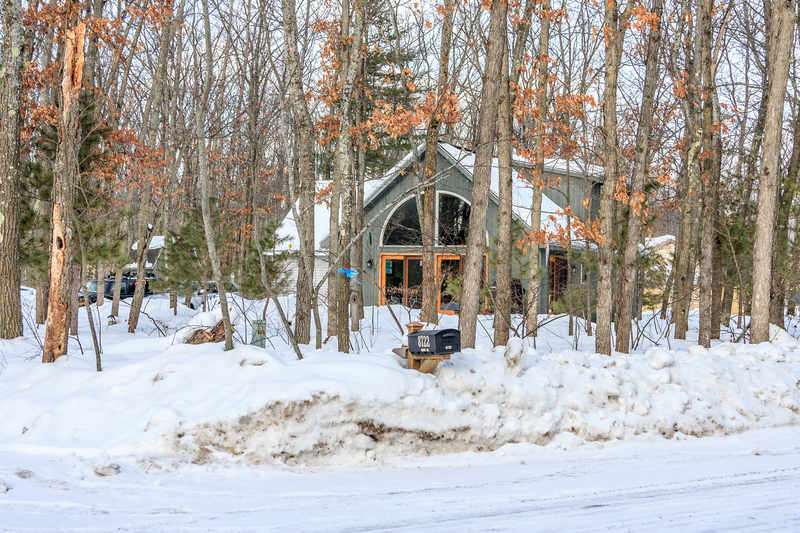 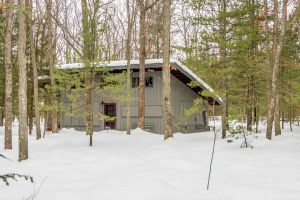 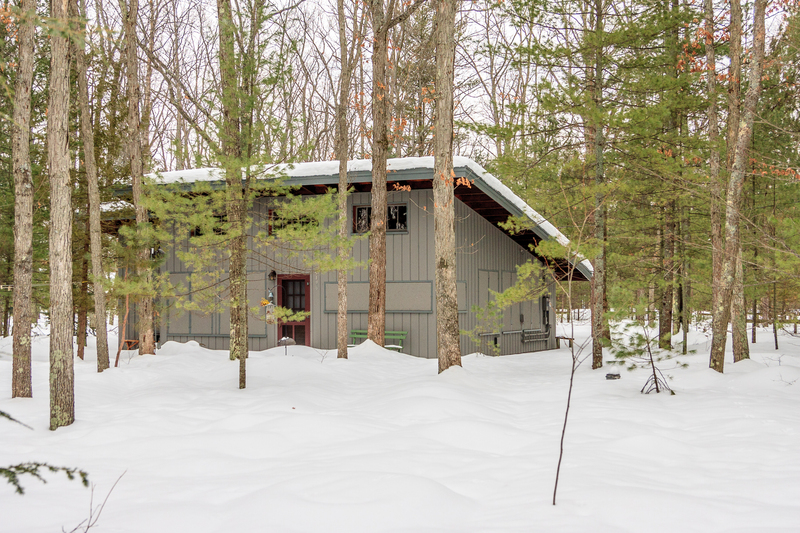 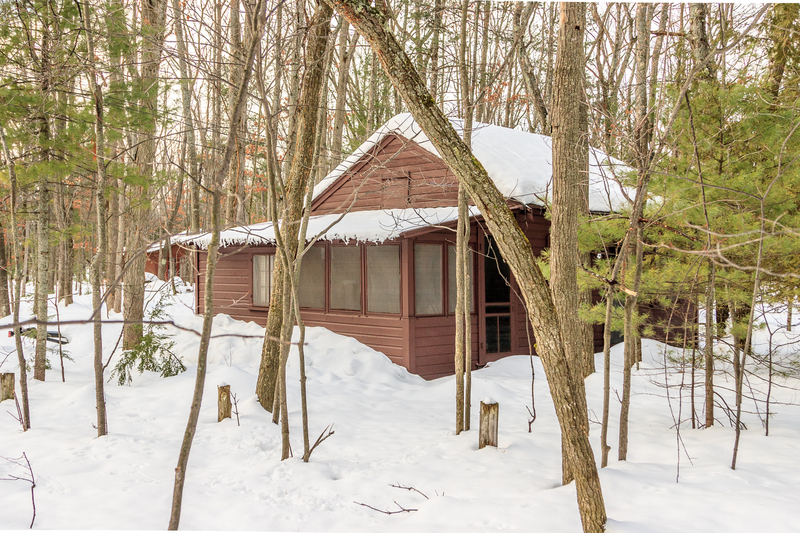 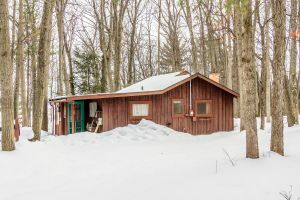 Here are some photos of the OCC cabins during the winter. Not everyone gets to see them during this time of year, so I thought I’d share them with you. 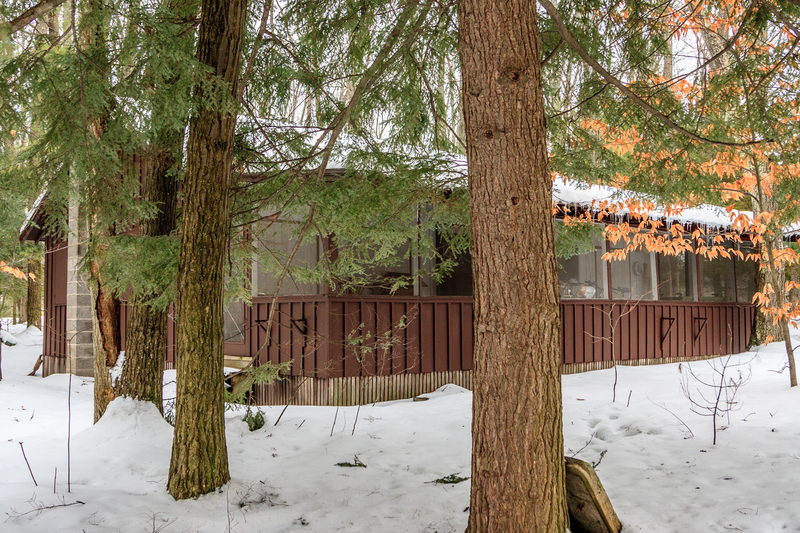 Click on any image for a larger view and click on the arrows to move through all the images.